Niilo Kauppi: Toward a Reflexive Political Sociology of the European Union. Springer, 2018. Claudia Wiesner, Taru Haapala and Kari Palonen: Debates, Rhetoric and Political Action. Practices of Textual Interpretation and Analysis. Palgrave Macmillan, 2017. Claudia Wiesner: Capitalism, democracy and the European Union. Zeitschrift fur Vergleichende Politikwissenschaft, 2016. Kari Palonen: From Oratory to Debate: Parliamentarisation of Deliberative Rhetoric in Westminster. Nomos, 2016. Claudia Wiesner: Demokratisierung der EU durch nationale Europadiskurse? Strukturen und Prozesse europäischer Identitätsbildung im deutsch-französischen Vergleich. Nomos, 2015. Claudia Wiesner, Evgeny Roshchin & Marie-Christine Boilard (eds. ): In Debate with Kari Palonen: Concepts, Politics, Histories. Nomos, 2015. Kari Palonen: The Politics of Parliamentary Procedure: The Formation of the Westminster Procedure as a Parliamentary Ideal Type. Barbara Budrich Publishers, 2014. Claudia Wiesner & Mieke Schmidt-Gleim (eds. ): The Meanings of Europe: Changes and Exchanges of a Contested Concept. Routledge, 2014. Kari Palonen: Politics and Conceptual Histories: Rhetorical and Temporal Perspectives. Nomos, 2014. Kari Palonen: The Struggle with Time. A Conceptual History of 'Politics' as an Activity, 2. Edition with a New Preface. LIT, 2014. Kari Palonen, José María Rosales & Tapani Turkka: The Politics of dissensus. Parliament in debate. University of Cantabria Press, 2014. Niilo Kauppi & Mikael Rask Madsen (eds): Transnational Power Elites: The New Professionals of Governance, Law and Security. Routledge, 2013. Niilo Kauppi (ed. ): A Political Sociology of Transnational Europe. ECPR Press, 2013. Panel in ECPR SGEU Conference: Politics of 'European Past': Conceptual Change, Narratives, Discourses, 15-18 June, Trento. 11th Jyväskylä Symposium on Political Thought and Conceptual Change, 2-3 June 2016. Parliamentary and Academic Debates as Political Action Symposium, 1-2 February 2016. 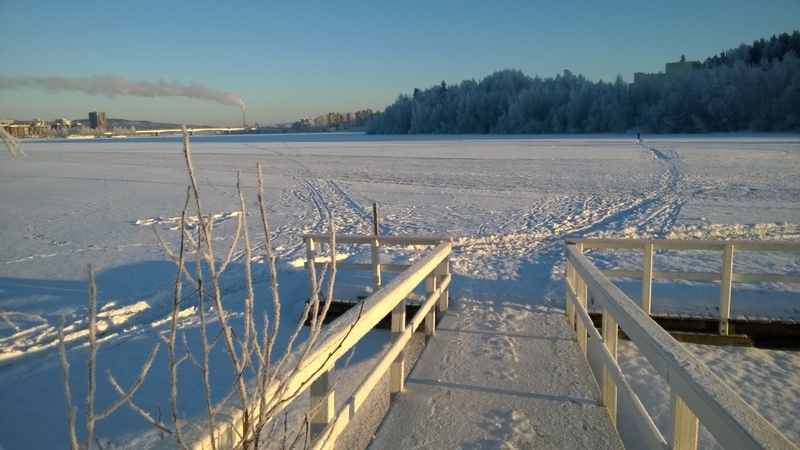 10th Jyväskylä Symposium on Political Thought and Conceptual Change, 11-12 June 2015. Launching Seminar of the FiDiPro project, 23 January, 2015. 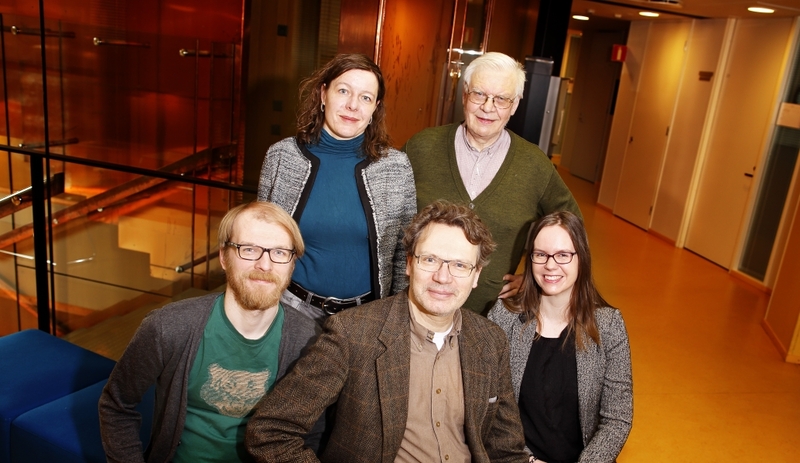 From 2015 to 2019, the University of Jyväskylä is hosting the project “Transformations of Concepts and Institutions in the European Polity”. 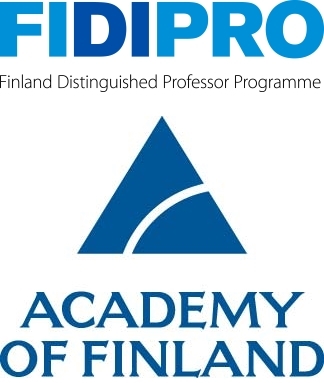 It is related to the Finnish Distinguished Professorship (FiDiPro) of Research Professor Niilo Kauppi (Centre National de la Recherche Scientifique and University of Strasbourg, France) and is associated with the Finnish Centre in Political Thought and Conceptual Change (PolCon). Transformations of Concepts and Institutions in the European Polity refers to a constellation of mutually linked research topics that relate to higher education, knowledge production, transnational exchanges, the EU and European integration, concepts, debates, and conceptual and intellectual history. The project will be involved in the analysis of historical and contemporary forms of political thought and concepts, including the new geopolitics of conceptual and intellectual transfers; the analysis of debates as the uniting theme of parliamentary and university cultures; and the study of European Union politics with a focus on political agency and the rhetorical strategies used in power struggles. The focus of the project will be on the political aspect in the creation of new spaces for action and new interpretations of struggles and debates.